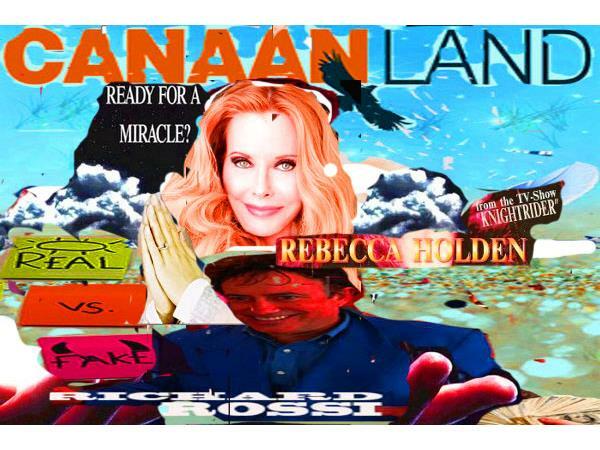 REBECCA HOLDEN, will be starring in the lead role of Sister Sara in our upcoming film Canaan Land. Rebecca starred in the iconic TV show Knight Rider and travels to Knight Rider conventions to meet fans of the show around the world. Knight Rider still appears in syndication in most major markets throughout the U.S. and in over 200 foreign countries. She attained added recognizability from her role as the diabolical Elena on ABC’s “General Hospital” and from countless guest starring roles on such prime time shows as “Magnum P.I.”, “Love Boat”, “Three’s Company”, “Taxi”, “Night Court”, “Mike Hammer”, “Remington Steele”, “Matt Houston”, “Barney Miller”, and many others. Her movies have appeared at the Cannes Film Festival, as well as festivals in Manila and Japan. In 2015, Rebecca completed a new feature in which she stars, entitled “Hollywouldn’ts” (appearing at Cannes in 2016) and also a lead role in a new pilot for Comedy Central. 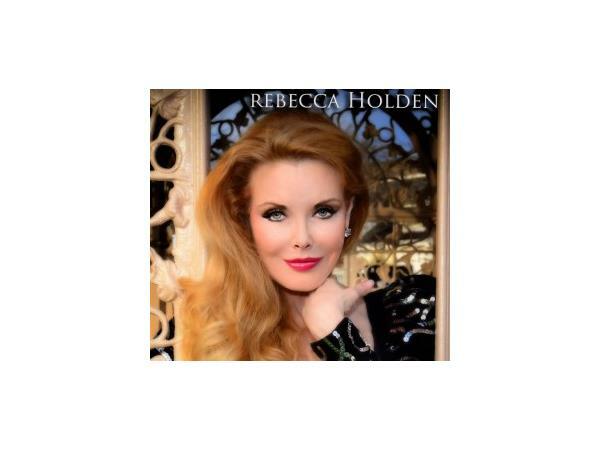 She is also a talented singer, and has performed duets with Andy Gibb, Engelbert Humperdink and others.